Installs like any other pedal and quickly transfers between bikes. Reports cadence and total power (watts). Easily upgrades to dual-sensing system. Fully integrates with Garmin cycling ecosystem for data analysis. 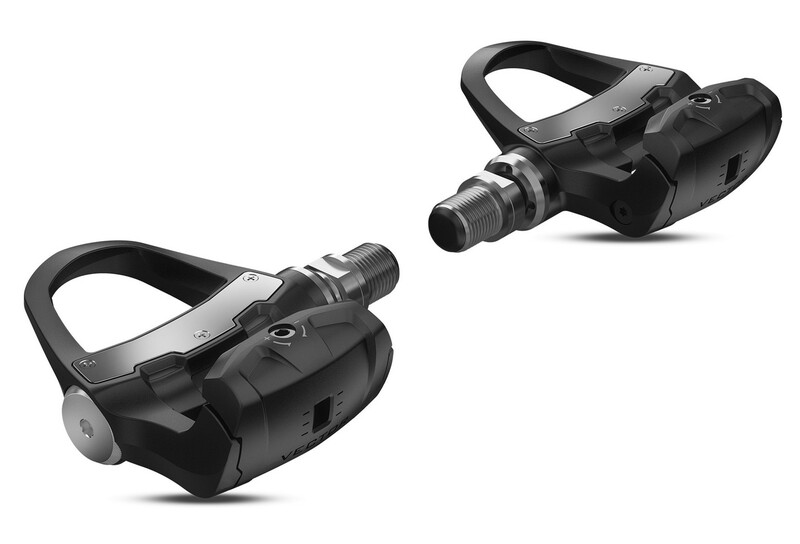 Allows for easy updates via compatible Edge® cycling computers, ANT+® connectivity or Bluetooth®-enabled fitness devices and Garmin Connect™ Mobile app. Battery life: up to 120 hours. Ride stronger, smarter, connected with the Garmin Vector 3 pedal-based power meter. As you strive to beat your personal best on your next race or Gran Fondo, power is the most reliable way to gauge your performance on any given day, at any given time. 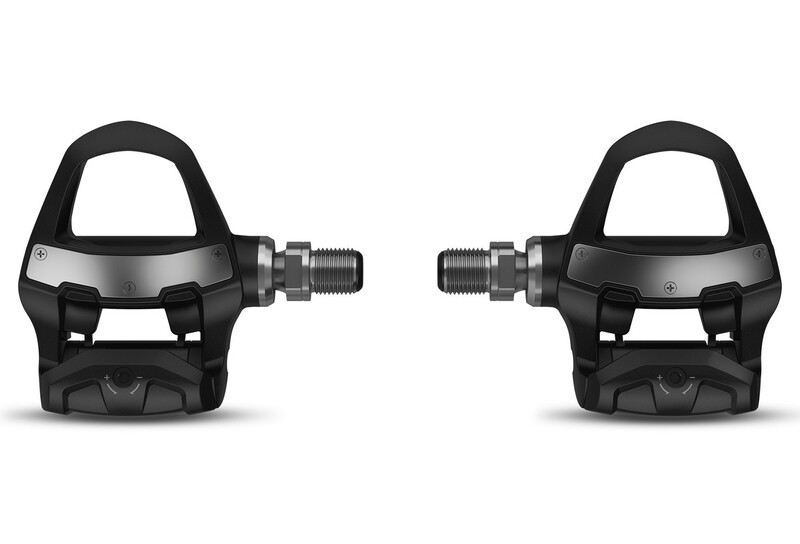 Unlike other power meters, Vector 3 has the sensors housed right in the pedals, so it delivers reliable, accurate data on every training session. Vector 3 is an affordable way for you to receive power data and take your training to the next level. As a single-sensing system, it uses the forces detected on the left pedal to measure cadence and approximate total power, and it’s easy to upgrade later to the dual-sensing system. With Vector 3, there are no complex drivetrain or wheel trade-offs and no external sensors to install. There are also no pods, so Vector 3 installs like any other pedal and it’s easy to transfer from one bike to another without bike shop assistance. Plus, its sleek design and improved stack height provide greater cornering clearance and smarter ergonomics, and its precision stainless-steel spindle and composite pedal body have been engineered and tested to withstand years of use. It offers battery life up to 120 hours. Get the most from your training by seamlessly pairing your Vector 3S with compatible Edge cycling computers, ANT+ or Bluetooth-enabled fitness devices including compatible Forerunner ® and fēnix ® devices — and Garmin Connect Mobile app. Plus, you can easily update software with any of these devices. Max. rider weight: 105 kg.